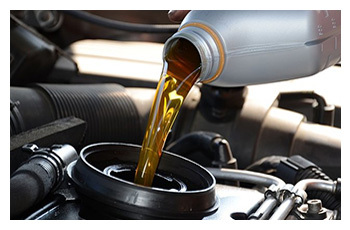 From oil changes and other fluids to inspections and testing, Dicks Transmission is the trusted name in auto care to help keep your vehicle on the road and out of the shop. 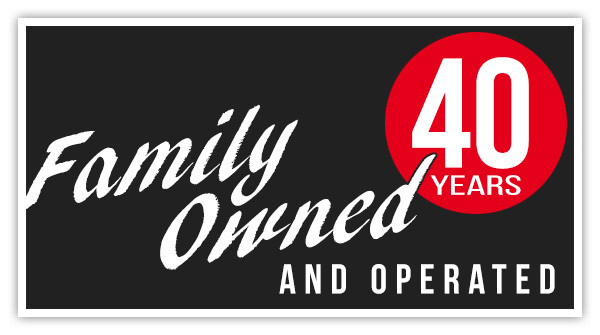 Dicks Transmission has been the areas most trusted transmission shop for more than 40 years. 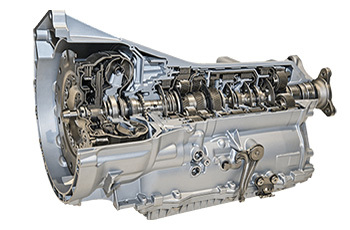 If your transmission is grinding or slipping, time to come to Dicks Transmission. 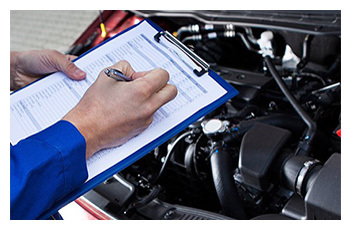 Bring your vehicle to Dicks Transmission for all your service needs from trusted service and diagnostic technicians specializing in brakes, engine, and mechanical service.